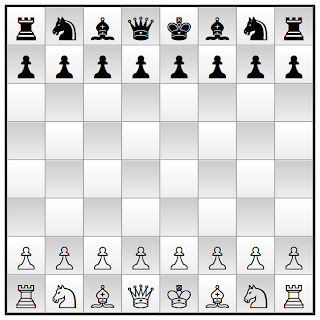 Rochester Chess Club Blog: WELCOME TO THE CCCR BLOGSPOT ! The recent chess tournament held at Geneseo College on April 27, 2013. 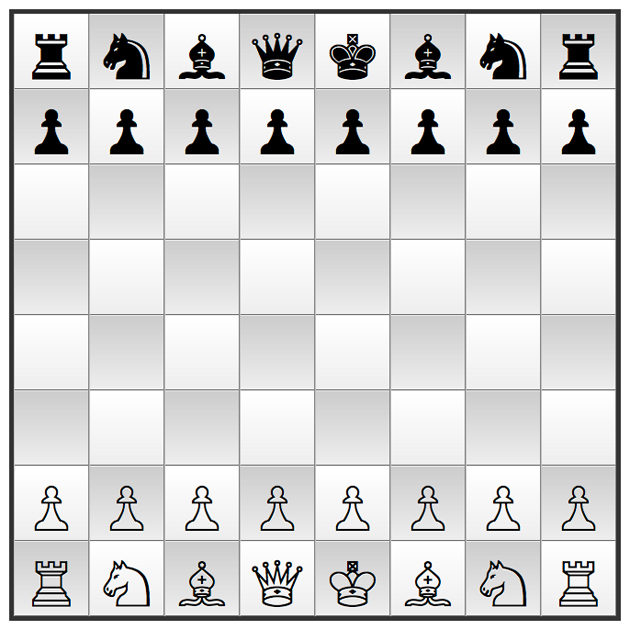 Once I finish "catching-up", I will be "blogging" current chess events, and occassionaly links to interesting local/world news articles about chess. So, stay-tuned! More is coming soon!